Hey Everyone if you are on this page that means you are ready to take your your Graphic design game to the next level. There is no better person to help you do that then myself Casey Diggs Celebrity graphic designer, web designer, and photographer. 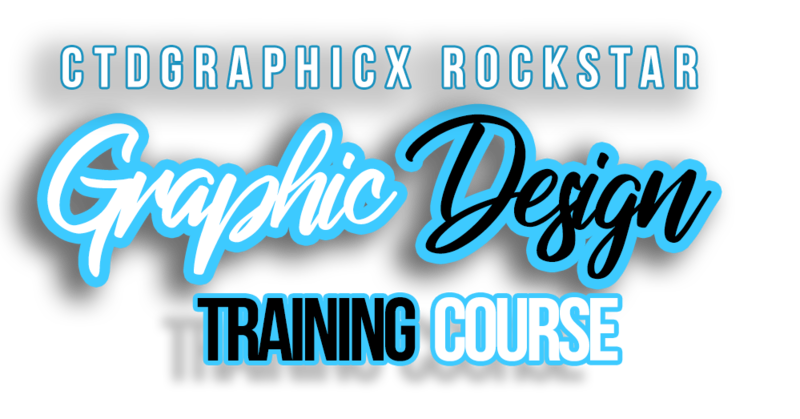 In my course you will learn how to create flyer designs, cartoon images, and more using photoshop. THERE WILL BE A LIVE WEBINAR THIS WEDNESDAY APRIL 3RD AT 7:30PM DISCUSSING MORE INFORMATION ON PACKAGES, WHAT ALL YOU WILL BE LEARNING, AS WELL YOU WILL BE ABLE TO ASK QUESTIONS. To keep and update on when registration will begin please fillout the and subscribe below.